Original story written by Ken Best, published in UConn Today, 8/28/13. Asking musicians about the recordings that influenced their lives often results in the recounting of a story that begins with the discovery of an old record in a bin of LPs in a music store. Listening to the newly discovered sound, which may be an old recording of a long-forgotten performer, sets the discoverer on a musical journey that can lead to a new direction. When such random discoveries are linked over time, it can seem there’s a guiding hand at work. The chance meeting last year in Scotland of pioneering music historian Samuel Charters and Gary Atkinson, owner of the American roots music label Document Records, completed a decades-long common circle of another kind of musical journey apparently guided by destiny. It has resulted in a major addition to the Samuel and Ann Charters Archives of Blues and Vernacular African-American Musical Culture in Archives and Special Collections at UConn’s Thomas J. Dodd Research Center. Document Records has donated its catalog of nearly 25,000 recordings to the Charters Archives, including previously unreleased music and other audio media produced by the Edison Co. between 1914 and 1929. The label, based in England, specializes in early American blues, bluegrass, gospel, spirituals jazz, and other rural American genres, and recently began re-issuing vinyl recordings. The Charters Archives holds thousands of hours of recorded music on LP, 45 rpm and 78 rpm records, compact discs, audio cassettes, and reel-to-reel tapes, spanning the entire 20th century. The recordings begin with African-American spirituals, and include the ragtime of Scott Joplin, the blues of B.B. King and Robert Johnson, and rappers such as Snoop Dogg. 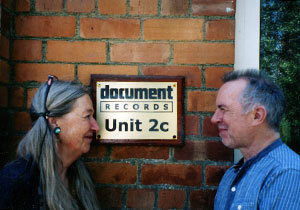 The addition of the Document catalog helps complete the Charters Archive holdings of traditional blues recordings. 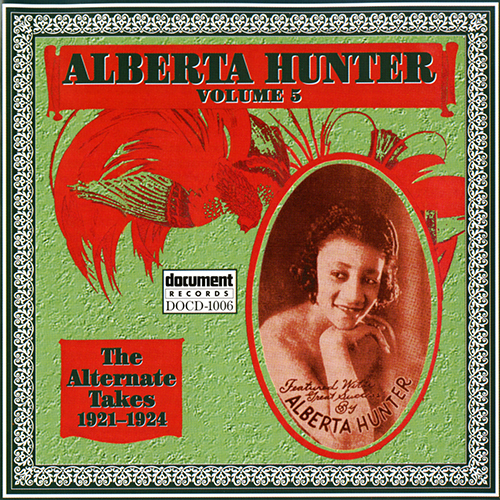 “As I’ve often said, the history of the blues is in the recordings, those 78s that were sold in crossroads general stores or sent through the mail to post office addresses everywhere in the South,” says Charters, who traveled throughout the United States in the 1950s recording and producing blues musicians for Folkways Records, among other labels, and later wrote The Country Blues (Rinehart, 1959) and The Poetry of the Blues (Oak Publications, 1963). 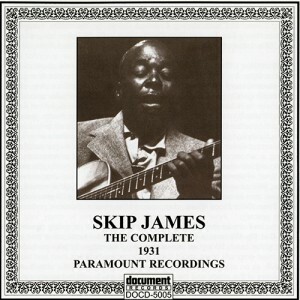 As a teenager growing up in England, Atkinson began to collect blues records. Some of the earliest records in Atkinson’s collection were the Folkways recordings produced by Charters, who knew of the Document label and had bought its recordings while it was under the original ownership of Johnny Parth, who started the label in Austria in 1985. After taking over Document Records from Parth in 2000, Atkinson had some brief correspondence with Charters about the acquisition of the original Folkways recordings by the Document label. At the time, each was busy with several projects and said they intended to get back in touch with the other. The years passed. Then last year Charters headed to Scotland, to meet his son, also named Sam, and daughter-in-law Heidi, who had been researching the Charters family history and learned of a churchyard in their ancestral homeland with a burial plot for the family. There are two Samuel Charters in his family background. One is a farmer’s son who immigrated to the United States in the early 1800s, from whom the music historian is a direct descendant; and the other is a writer who lived near the farm, who published a literary book in 1794. Charters had been seeking a first edition copy of the book by his namesake for 40 years; he located it in southwest Scotland, not far from the ancestral Charters farm in a storage warehouse for used books, one of a cluster of rundown buildings on a narrow road. After securing the book, Charters and his son found Heidi chatting with a woman outside a nearby building with a small, nondescript sign reading: Document Records. The Charters had walked past the building, thinking it was a storage center for government records. After being introduced to Heidi’s husband and father-in-law and learning that the older man wrote books, the woman asked his name. The woman was Gillian Rowe-Atkinson, and they were standing outside of the Document Records storage facility. She immediately took them inside to meet her husband, Gary Atkinson, who upon hearing the name of his unexpected visitor quickly scrambled out of his chair to shake the hand of the man who had produced the first record he had bought as a teenager, a 1957 recording of Blind Willie Johnson. When Charters requested the entire Document catalog for inclusion in the Charters Archive, Atkinson did not hesitate. 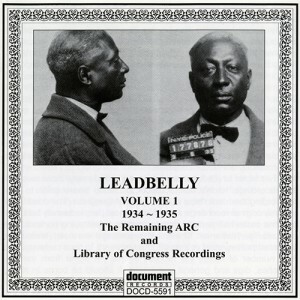 The catalog includes items such as a 1948 recording of Lead Belly performing at a private party in Minneapolis, a recording of the Tuskegee Institute Singers from 1914, and Norfolk Jazz & Jubilee Quartet’s recordings from 1921 to 1940, as well as recordings by Blind Willie McTell, Sippie Wallace, Ma Rainey, Sister Rosetta Tharpe, Skip James, and other notable blues performers whose music influenced the development of contemporary music. 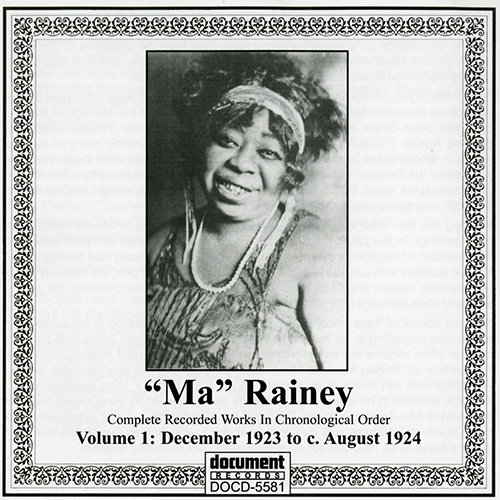 The catalog also includes five volumes of the 12-volume set of more than 1,000 transcribed lyrics from the Document recordings compiled by music historian RR “Bob” McLeod. A search is underway for the missing volumes. The Arhoolie Records label produces blues, Cajun, and other forms of roots music from the U.S. and other nations. Fantasy Records was an important label in the modern jazz era, moving into the rock era with Creedence Clearwater Revival, and then reissuing recordings of major performers such as Dave Brubeck, Chet Baker, and Gerry Mulligan. 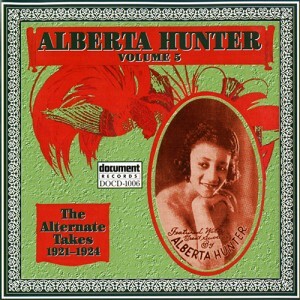 Both labels continue to produce recordings, including contemporary artists. Charters and Atkinson are working on several endeavors, including the re-release of Charters’ 1962 film simply titled, “The Blues,” a significant but rarely seen film that is highly sought by blues scholars and fans. There are also field recordings from Charters’ 1950s travels through the southern United States that have not been released in their complete form, as well as field recordings made in West Africa during the 1970s that Atkinson will produce to make available for the first time on the Document label. As Atkinson continues to produce new recordings of early blues musicians that will add to the Charters Archive, another new partnership for Document Records is just beginning, one that will help pass the legacy of blues to future generations. Document is partnering with Nashville-based Third Man Records, the independent label of guitarist Jack White, to release a new series of vinyl reissues of the complete recordings of the seminal blues musicians Charley Patton (Delta blues), Blind Willie McTell (Piedmont blues), and The Mississippi Sheiks (Country blues). Atkinson says that in his discussions with the musician and producer best known for his work with The White Stripes, White related the familiar story of discovering the blues. Charters says he’s gratified by the interest in the music he was among the first to document, noting that there is an increasing awareness of its importance in American culture. The UConn Libraries, with the assistance of the UITS Information Security Office, has finalized the log-in component for the campus community to HathiTrust (HT) Digital Library, a massive digital library of published scholarship created by a partnership of major academic and research libraries. Using their NetID, campus researchers can go to: http://www.hathitrust.org/ and download PDFs of full-view items and create permanent public “collections” of HT items. HathiTrust includes material from the Google Books Library Project, an effort by Google to scan and make searchable the collections of several major research libraries, as well as material from the Internet Archive, a non-profit that offers free online access to historical digital collections, in which UConn has been an active participant since 2008. HathiTrust allows users to do full-text searches of all the books in the repository, and partner affiliates can download all material in the public domain. In addition, soon members of the community who are visually impaired will be able to download the full text of material that is in copyright for use with assistive technology. HathiTrust was launched in 2008 by the then 12-university consortium, known as the Committee on Institutional Cooperation and the University of California system. It has grown to more than 50 partners, including Columbia, Princeton, Yale, Duke, and Johns Hopkins. UConn is the first public research university in New England to become a member. In the past two years, HathiTrust’s partners have contributed more than 10.7 million volumes to the digital library, digitized from their library collections. More than 2 million of the contributed volumes are in the public domain and are freely available on the Web. Martha Bedard has been appointed the Vice Provost for University of Connecticut Libraries, effective October 14. 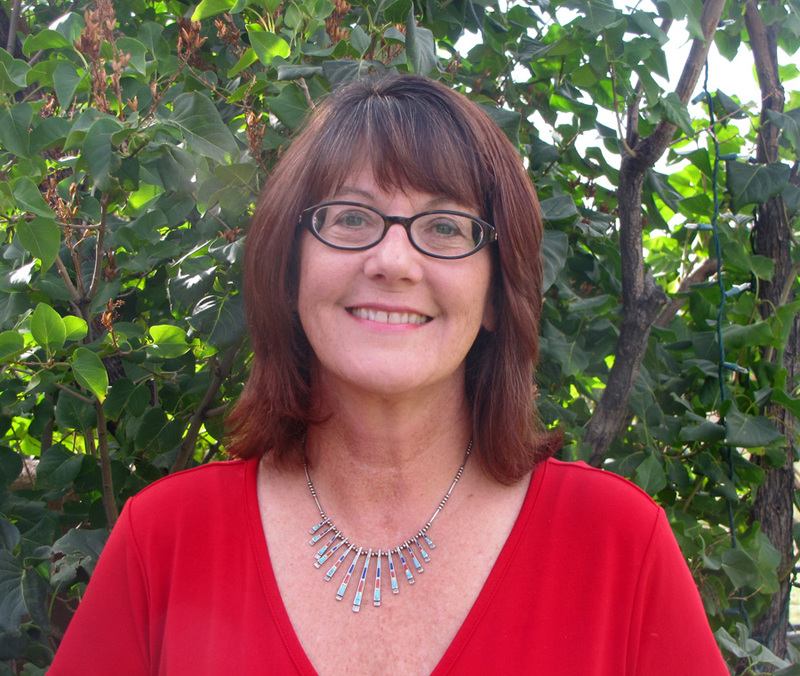 She is currently Dean of University Libraries at the University of New Mexico, a position she has held since 2007. “Martha is an outstanding leader, and we are confident that she will guide the University Libraries further into the 21st century as UConn expands its faculty, student population, and University collections,” said Provost Mun Choi and Vice Provost Sally Reis in announcing her appointment. Prior to New Mexico, Bedard held positions at Texas A&M University (TAMU) and the University of North Carolina – Chapel Hill. At TAMU, she served in various leadership roles beginning in 2000, including Associate Dean for Information and Collection Services. Her previous positions at TAMU also included Associate Dean and Director of the Medical Sciences Library, Associate Dean for Advanced Studies, and Associate Dean for Digital Initiatives. A native of Massachusetts, Bedard holds a Master’s degree in Library Science from Simmons Graduate School of Library Science in Boston and a B.A. in English from Fitchburg State College.